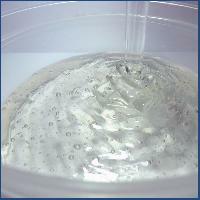 Sodium laureth sulfate 30% is anionic surfactant. 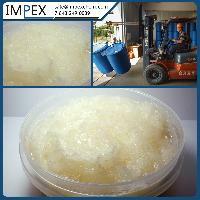 It is widely used in the manufacture of household chemical goods, cosmetics, cleaners. 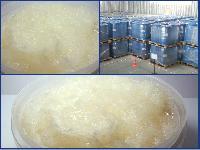 Sodium laureth sulfate is also used as emulsifiers in polymerization processes and foaming agent in fire extinguishing equipment. 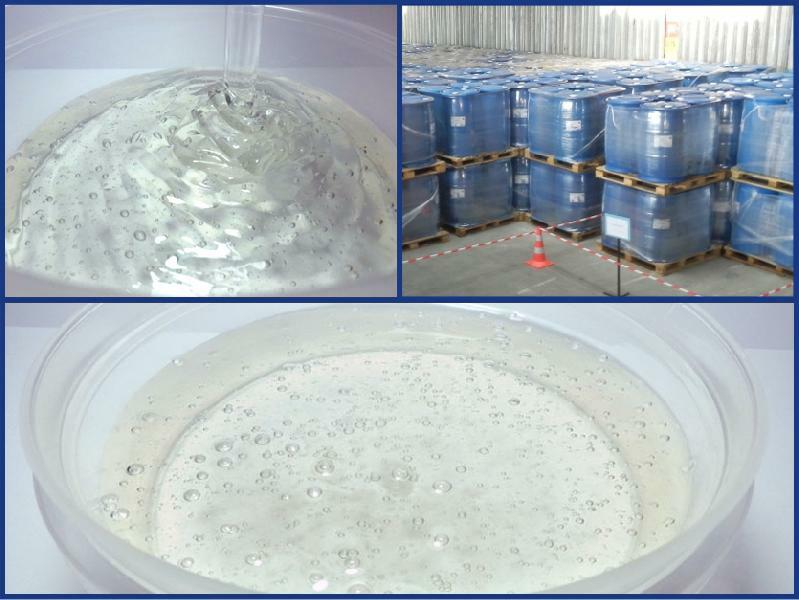 Advantages : Excellent decontamination, emulsification, dispersion, wetting, solubilizing performance and foaming property; Good solvency, thickening effect, wide compatibility, anti-hard water and high biodegradable ability; Low irritation to skin and eyes. Useful Properties : It is considered gentle and effective as typically used in cosmetics products including baby care products. 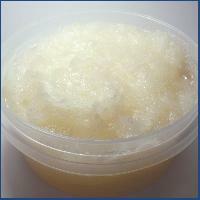 Its safety has been reviewed by numerous industry experts and found to be safe for use in cosmetic, personal care products. Its chemical properties enable it to bind to dirt and grime particles, giving them ability to be washed away from the surface of the skin or hair. 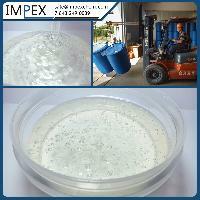 It has greater cleansing power than soap providing more efficient cleansing function. Usage of SLES is reasonable for toothpastes because the foam is able to enter the small spaces between the teeth that cannot be entered by the bristles on a toothbrush. As an emulsifier, it helps mix other ingredients together and prevents them from separating during transit or as the products settles. This prolongs the shelf-life of the product. Application : It is widely used for production of household chemical goods, cosmetics (soaps, body lotions, creams, shampoos, mascara, lipstick, toothpaste..), cleaners. It is also used as emulsifiers in polymerization processes, foaming agent in fire extinguishing equipment, wetting agent and cleanser in textile industry. 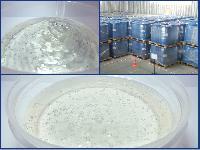 In printing and dyeing, oil and leather industries.